Are you helping a hoarder/pack rat move? Here are some helpful tips on helping a hoarder/pack rat move! When helping a hoarder move your first impulse is to enter their home and just toss everything away that you find is useless. If someone is a hoarder its more to it than their home is a mess and filled with junk. Usually when a person hoards there’s usually a root to where it all began. You may or may not be able to dig it out of them. If they are willing you might need to hire a therapist for them. International OCD Foundation on their website you can use their state by state map to find a therapist in your local area that has experience with hoarding. 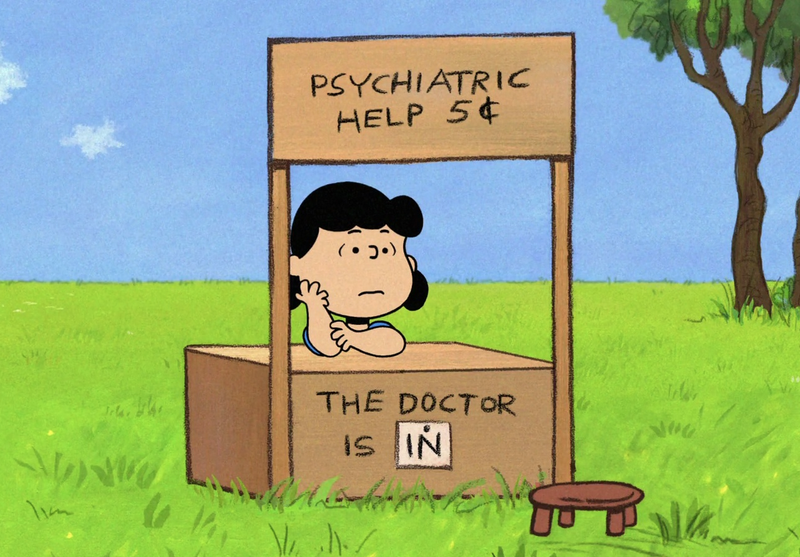 The therapist that you may choose might able to direct you to find a local organizer to help with your move. You can also use the National Association of Professional Organizers to find organizers who have experience in organizing homes of hoarders. Just like any other move; you need time to sort and organize your move. But for someone who hoards this process may take longer than usual. It may take over a week to go through all of their belongings. Not only because they have more stuff than the average person, but also because of the emotional attachment to their belongings. To you that broken lamp that’s missing its plug, that they bought at a garage sale back in 1992 may seem useless to you. But they’ll tell you why it has some sentimental value to them or that they were planning to eventually fix it (even though they haven’t seen it since 1992). 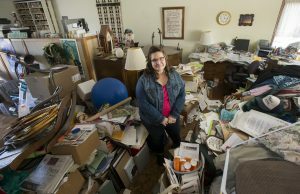 Be aware this process can be very frustrating for you and even the hoarder’s. This is why you need to hire professional help to be the happy median between you both. 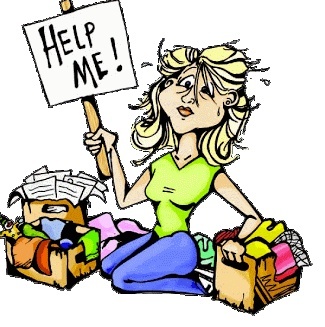 As stated before helping a hoarder can be very frustrating for you and them. 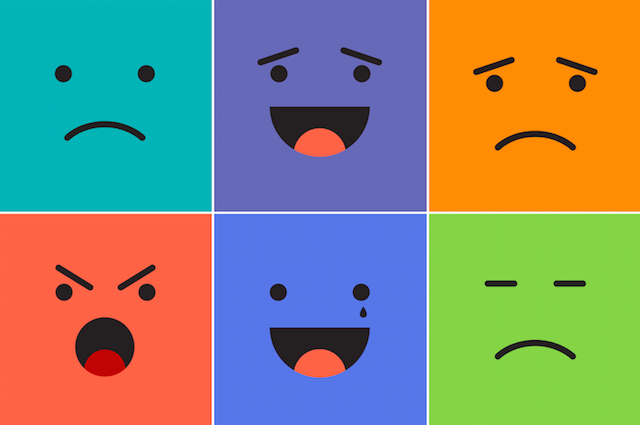 Be prepared for the emotional roller coaster you might endure while helping them out. You must have the right attitude and compose yourself. If you need too, you may need to walk away or they can as well, as you go through the sorting process. 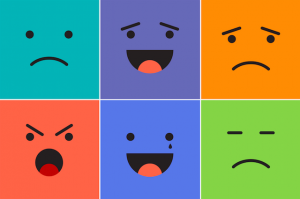 If emotions are running too high this can hinder the process and make them completely shut down. Some hoarders tend to not have people come over to see their home. A lot of them are good at covering it up in public and that people do not know what their home really looks like inside. You have to understand that this process can be a shock to their system. So be prepared for the ride because there could be a lot of ups, downs and loop around. It is best to set a deadline. Of course the obvious will be moving day when you officially have to leave the premises. Another way to get the process going is having your local shelter come by to pick up belongings for donations. 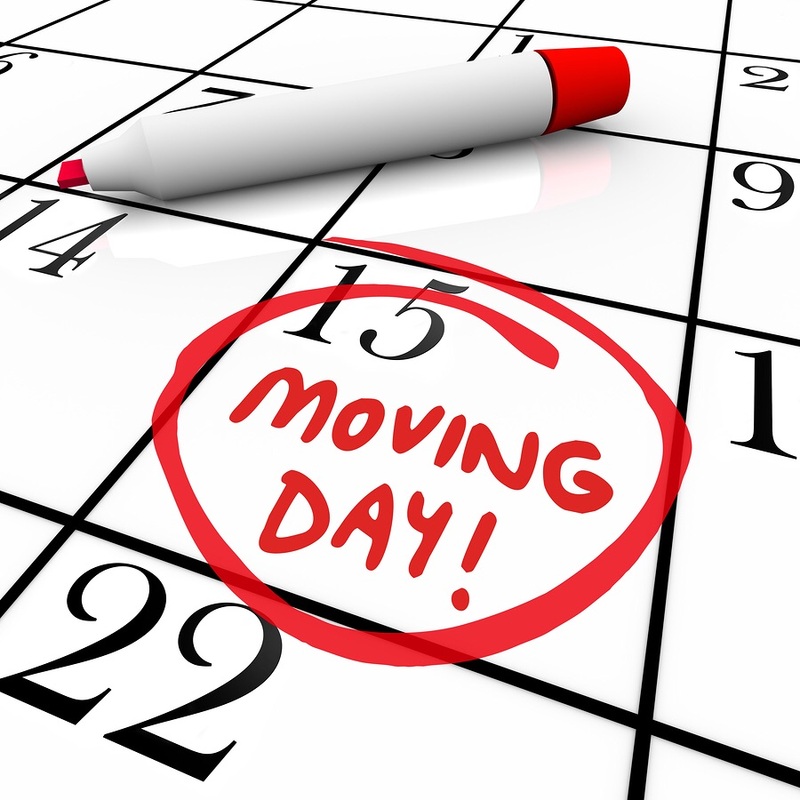 Having these set dates can also help the hoarder/pack rat move a little quicker. Or it can also backfire due to how real it is to them. Even though the house maybe cleaned out or they have settled in their home. It doesn’t just stop there; it doesn’t just miraculously go away. If they are willing, they can continue with the professional help and/or good support team with them. If you need more tips, advice or questions visit the International OCD Foundation’s page about hoarding. When you’re ready to have us come out to quote the move, just fill out this form, or give us a call at 972.487.5843. This entry was posted in Apartment Moving, Estate Moving, Moving Stories, office moving, Stress Free Moving Tips, Uncategorized and tagged compulsive disorder, donate, help, hoarder, hoarders, hoarding, hoarding disorder, junk, long distance moving company, mess, movers, Movers in Dallas, moving, Moving and Storage Dallas, moving companies, Moving Companies in Dallas, moving company, moving stress, Moving Tips, Moving to Dallas, ocd, pack rat, packrat, planning a move, residential moving, roommates, storage, therapy. Bookmark the permalink.